BSNL changes in ₹ 249 plan, now gets three times the data - mobilereview.online - The Ultimate resource for mobile phones reviews, specification, information. 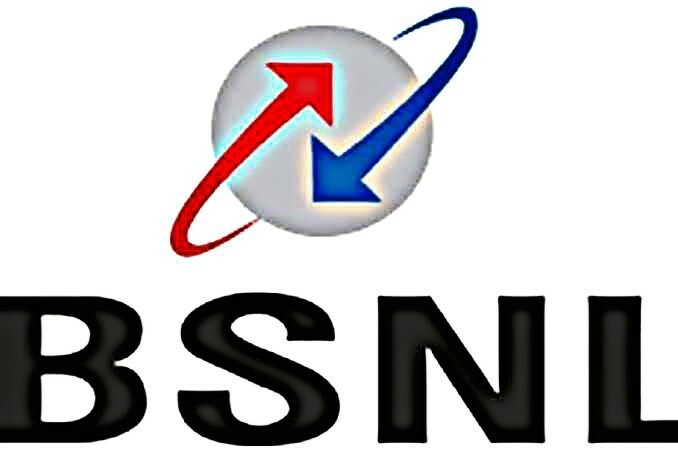 BSNL, a government company of Telecom Sector, has revised its 249 rupee broadband plan. Now customers are getting three times more data and additional calling facility than before. However, the company has now increased the price of plan from Rs 50. Now the price of this plan has been increased to 299 rupees and 1.5 GB data is available every day. Prior to the revival, the company gets unlimited data on the plan of Rs 249. It provides internet with speed of 8 Mbps up to 15 GB and then 1 Mbps speed. According to a report of Telecom Talk, in addition to the Internet, in the plan daily from 10.30 am to 6.00 pm, BSNL offers free calling facility on the rest of the network. The plan has been revived today ie 1 December. The price of the plan has increased from Rs 249 to Rs 299. Apart from the price, there has been a change in the services available in this plan. Now, in this plan 1.5 GB data everyday i.e. total 45 GB data will be available. This is three times the previous data of the plan. The speed of this data will also be 8 Mbps and after the FUP (Fair Usage Policy) is over, the speed will decrease to 1 Mbps. In addition to data, BSNL added additional callings of Rs 300 in the plan. Along with this, the company is giving a cashback of Rs.50 per month to the customers for six months for recharging its 299 rupees.